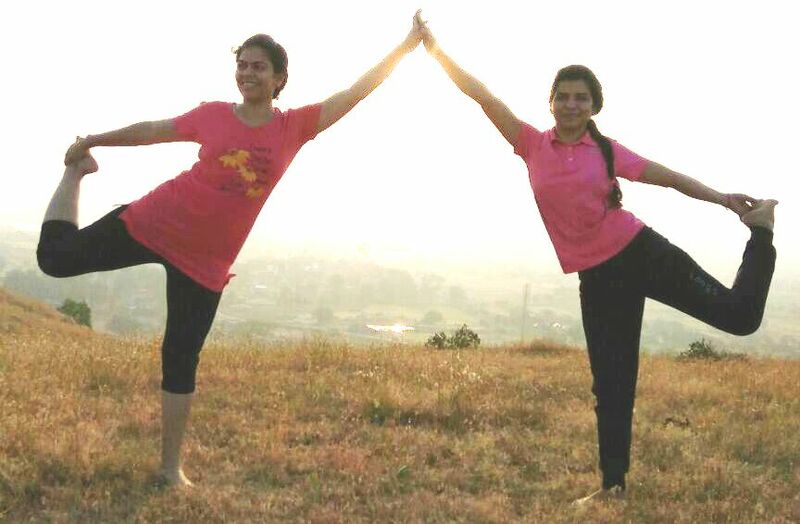 Multiple clinical trials for yoga therapy and research carried out in this area have proved the positive effect of yoga in treating a number of illnesses. Nowadays, a traditional doctor may recommend their patients practicing yoga as a way to ease the pain and feel better. So what exactly is yoga therapy? 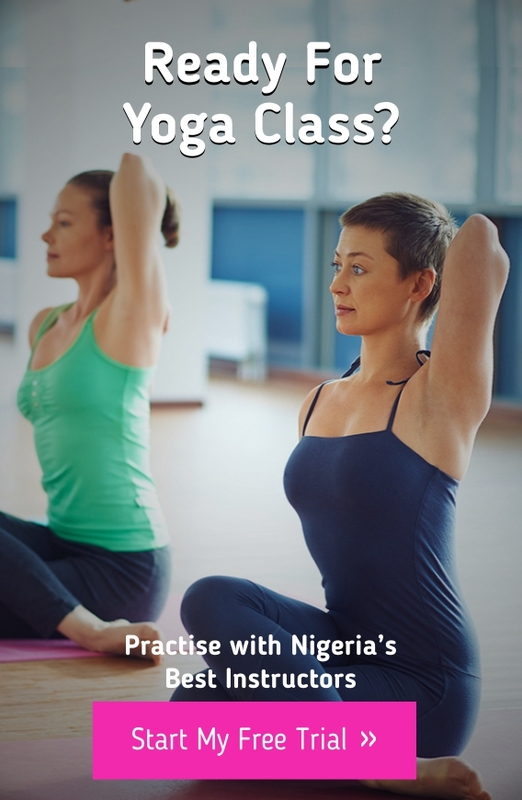 According to IYAT, Yoga therapy is the process of empowering individuals to progress toward improved health and well-being through the application of the teachings and practices of Yoga. And IYAT stands for International Association of Yoga Therapists. This organization, founded in 1989, develops standards in yoga therapist education, supports yoga therapy research, certifies yoga therapists and yoga schools which offer yoga therapy training. Yoga teachers who want to become yoga therapists are required to have a 200-hour teacher training certificate and must have at least a year of personal practice and a year of teaching experience. Normally, yoga therapists start with completing a two-year course (800-hour training). The admission requirements and programs differ from school to school. During the training, experienced yoga teachers learn to apply yoga for people with health conditions. Yoga therapy is becoming more and more popular. In fact, according to the recent Yoga in America Study, around 6% of yoga practitioners in the USA named recommendation from traditional doctor/nurse/ physical therapist the reason they got into yoga. And that hardly comes as a surprise considering yoga benefits proved by a lot of research: it helps to fight the side effects of cancer treatment, it’s effective in treating depression and insomnia, strength & balance issues in the elderly, chronic low back pains and other conditions. So prescribing yoga practice instead of medication is becoming more common even among traditional doctors. What do you think about this trend?